This photo shoot is of a family reunion of my longtime friends, the Fitzgeralds from Champaign, Illinois. They bought a home in Cordillera and we are now neighbors once again! Here is the entire family gathered again a little over a year after their daughter’s wedding. 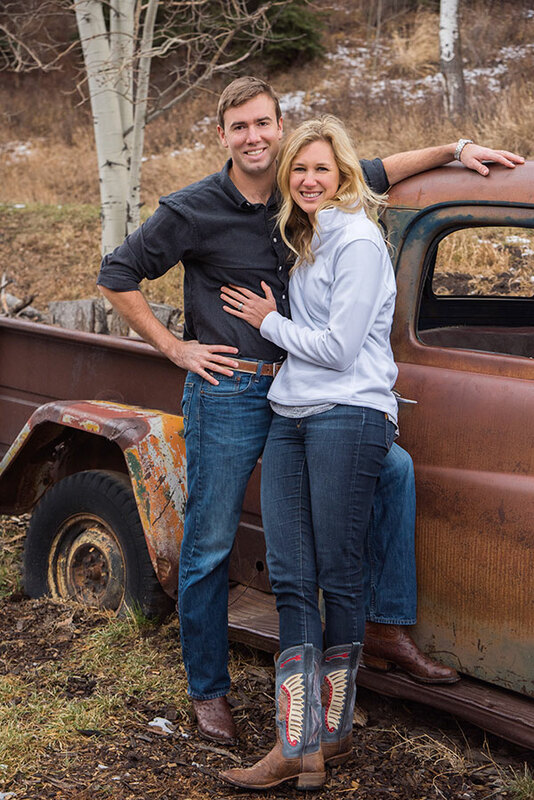 I had the honor of photographing Pat and Suzie’s daughter Maggie, and their son-in-law Nic for their wedding here in Beaver Creek, Colorado the Summer of 2016. 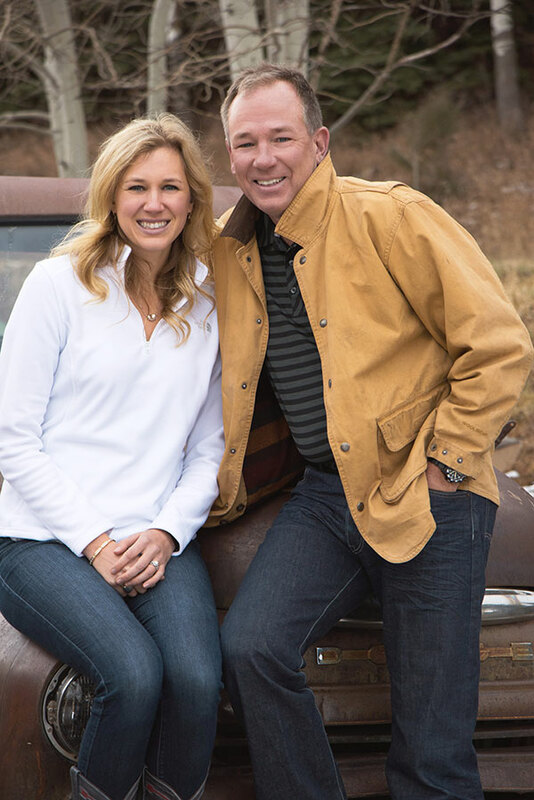 Now they can kick back their heels and really enjoy the Colorado lifestyle; classic old pickup truck and all! Here is Maggie & Nic’s wedding photo. 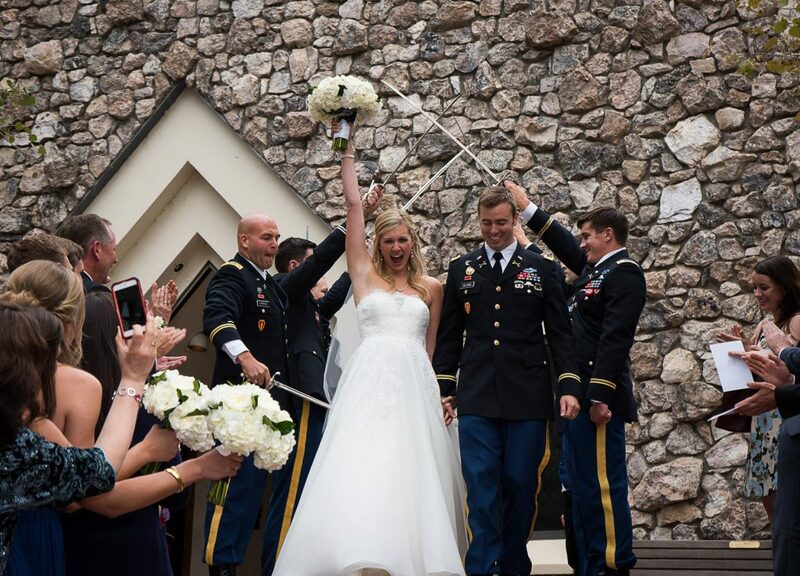 Nic was a recent West Point graduate and was deployed shortly after to serve in the United States Army. 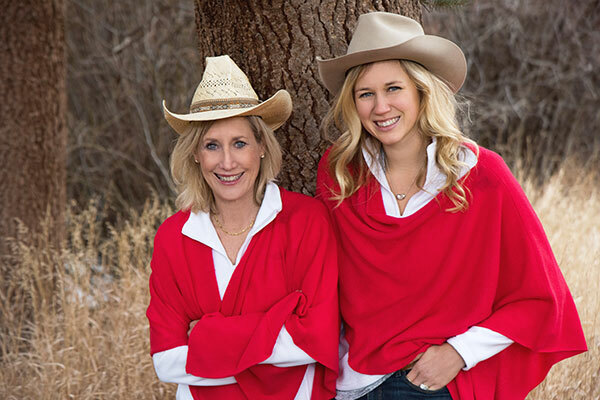 A mother-daughter photo is a must; We know where Maggie got her beautiful smile! 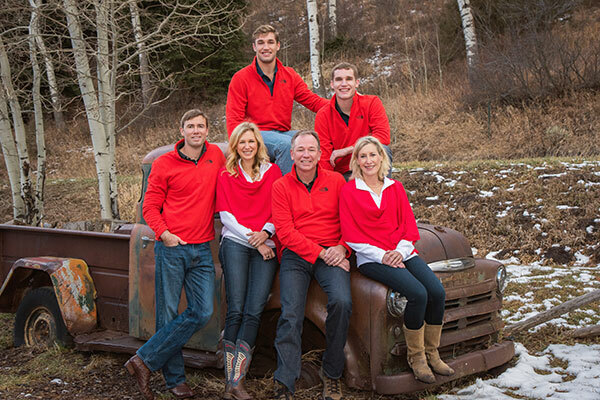 Here Suzie is surrounded by her boys…upper left is Jim, the youngest, who was a hoot during the shoot! He was full of ideas and this photographer went right along with him! Luckily son, Tom and son-in-law Nic went along for the ride! 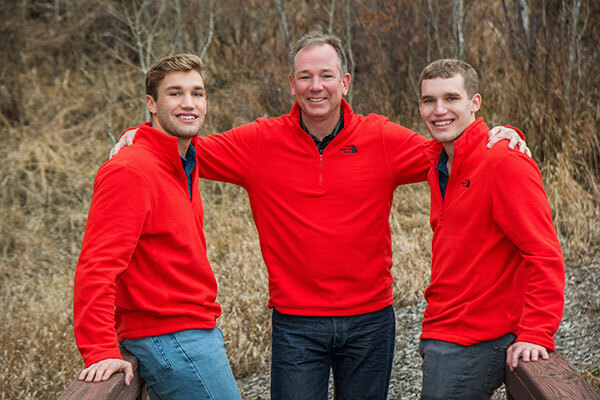 And Pat with their two sons Jm and Tom, who love to come to Colorado whenever they have the chance. That’s the beauty of having a home in Vail! Photos capture an age and stage in your family’s life. This Father-Daughter image will be cherished by both for years to come. 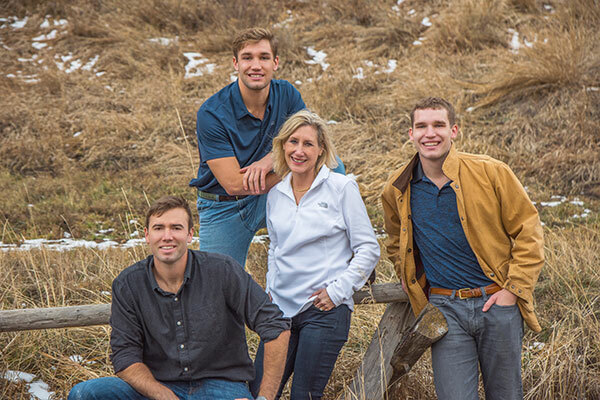 Join the Fitzgeralds and create your own family memories! How did they get so lucky?